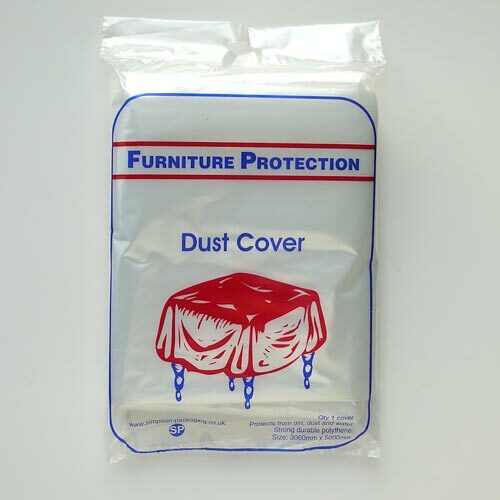 If you're looking to put your furniture into storage or even doing some maintenance around your home or office, our polythene furniture covers and dust sheets are a must. 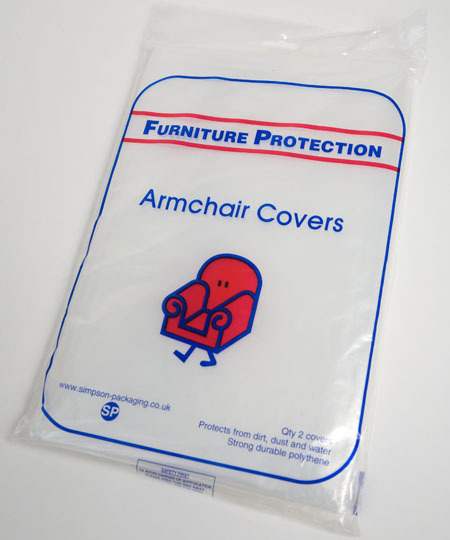 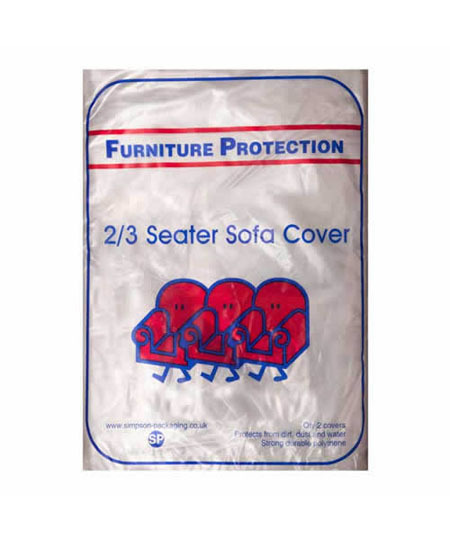 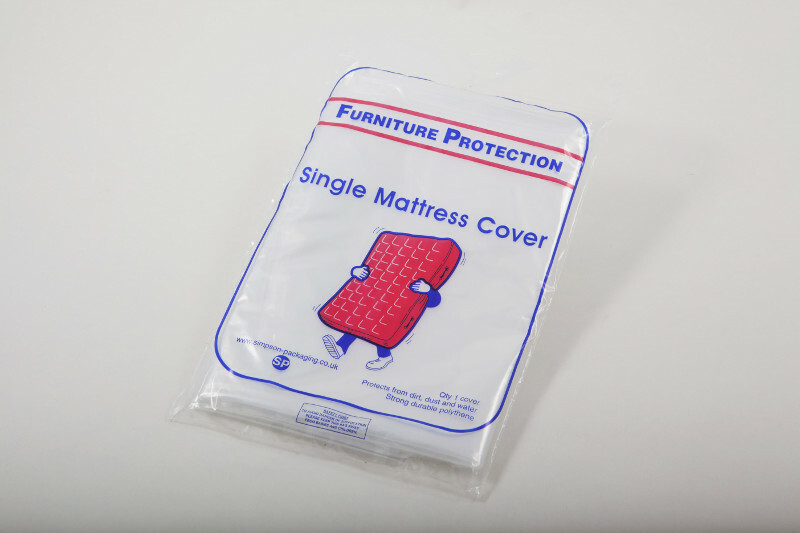 These covers come purpose made to fit individual items of furniture such as armchairs, mattresses, sofas etc. 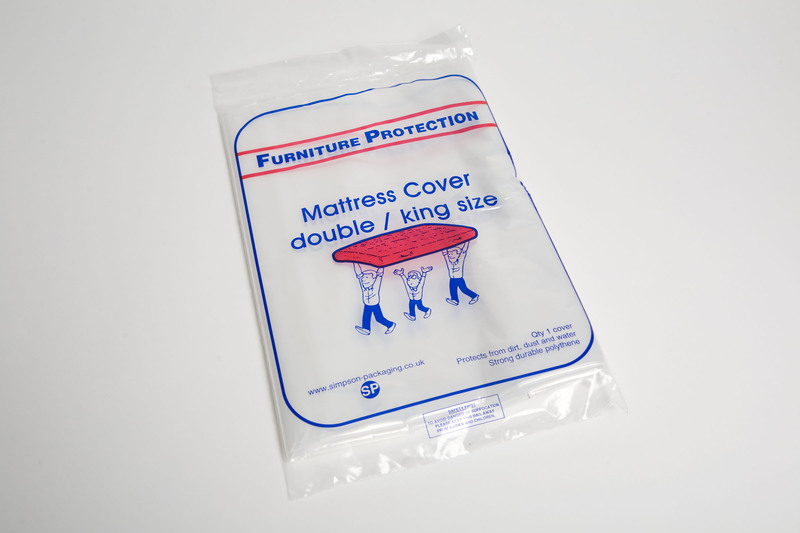 The furniture covers come with an open which can be taped to seal the bag making them ideal to protect against dust, dirt and damp.